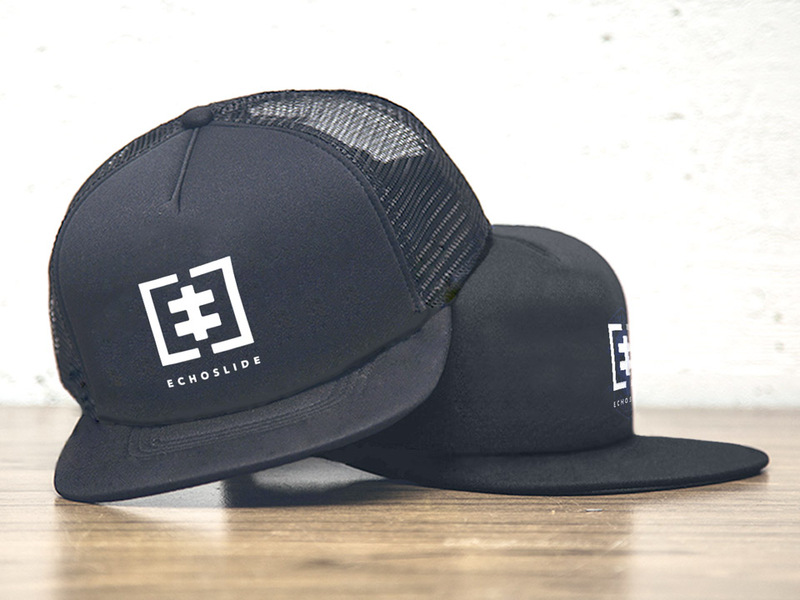 Echoslide are a surfing apparel and lifestyle brand based in California. They contacted Twinbrush to develop and create an abstract logo that moved away from the stereotypical ‘wave’ motifs that saturate the market, allowing the brand to stand out and speak with a unique voice. The extensive logo design process resulted in a stylised monogram, created by using two reflected upper case ‘E’ letter-forms set in negative space. This approach visually represents the ‘echo’ portion of the company name. The strong solid shapes provide a sense of trust and stability while creating a unique identity within the surf sector. 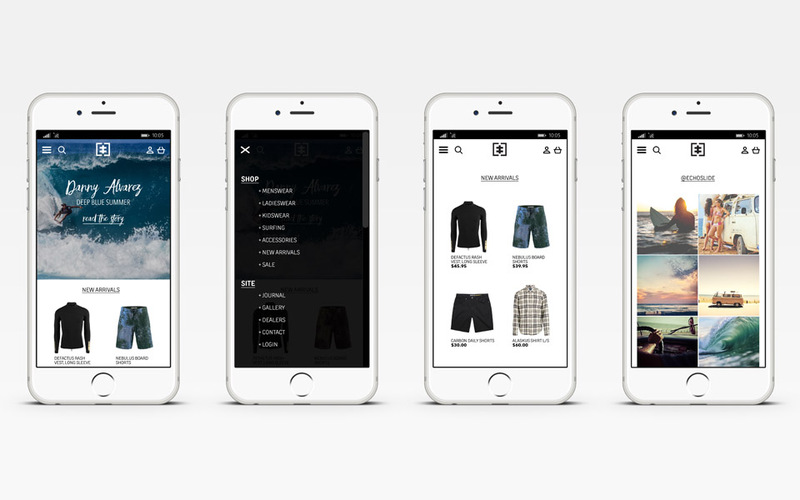 A fluid design approach was employed, meaning the logo and text can be used together, or as individual components, with various layouts created; allowing a consistent and recognisable experience for customers across all platforms and marketing channels. 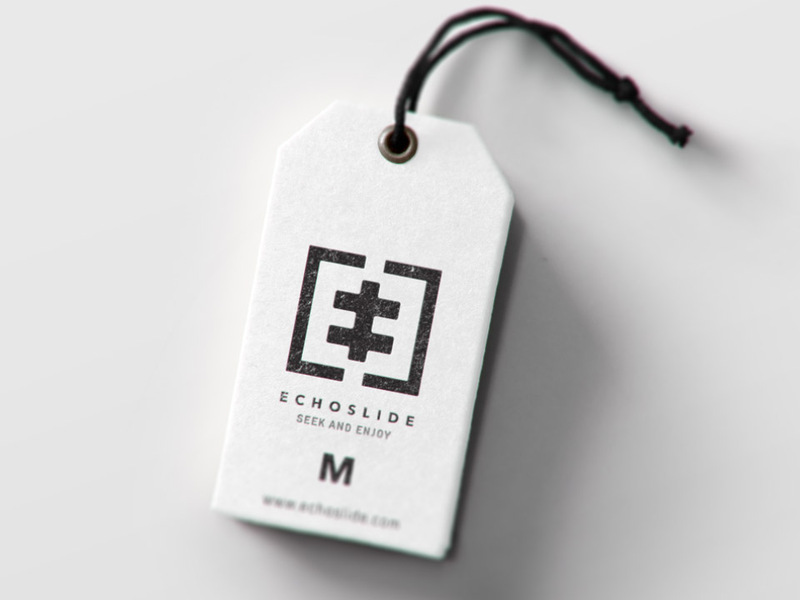 The Echoslide identity one the award of excellence in the WOLDA wordlwide logo design awards in late 2017, presided over by members of world renowned branding agency Pentagram. 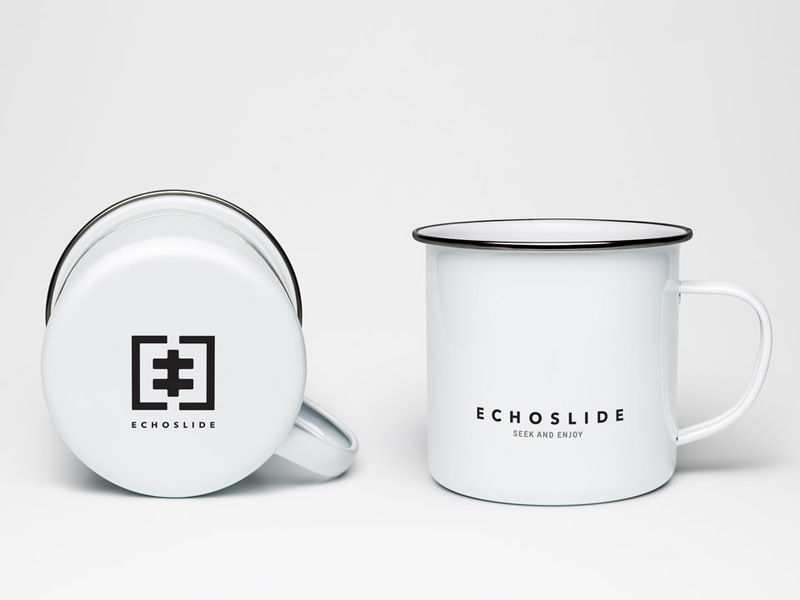 You can check out more from Echoslide on their website or instagram. Twinbrush is neither affiliated with, nor endorsed by either company.